Fantastic opportunity to own in highly desirable Capital Village! Close proximity to Hwy 50 and downtown and within walking distance to restaurants and shopping. 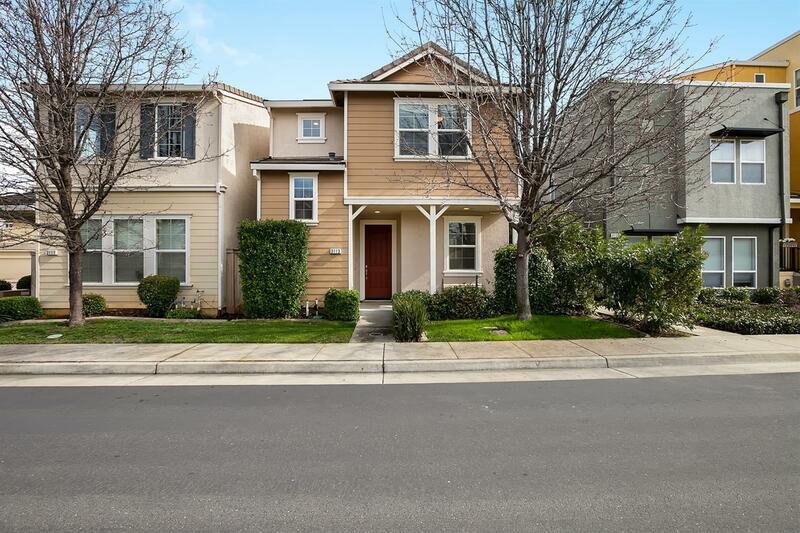 This home includes an updated kitchen with appliances included, open concept downstairs, newer carpet and paint, laundry room upstairs including washer/dryer, spacious bedrooms, large master suite with double sinks and a walk in closet, and much much more! This adorable, newly freshened home is a must see!